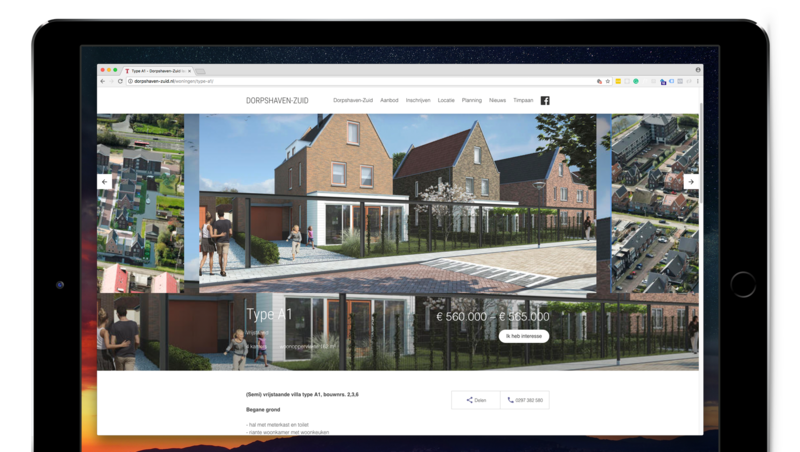 At Fundament All Media I was responsible for developing custom WordPress Theme’s for major real-estate companies to be used for new construction projects. These WordPress projects were connected to the the niki.nl API through an in-house developed WordPress plugin. A part of the work was setting up new websites based on either a custom WordPress Theme, or an in-house developed XSLT based application. 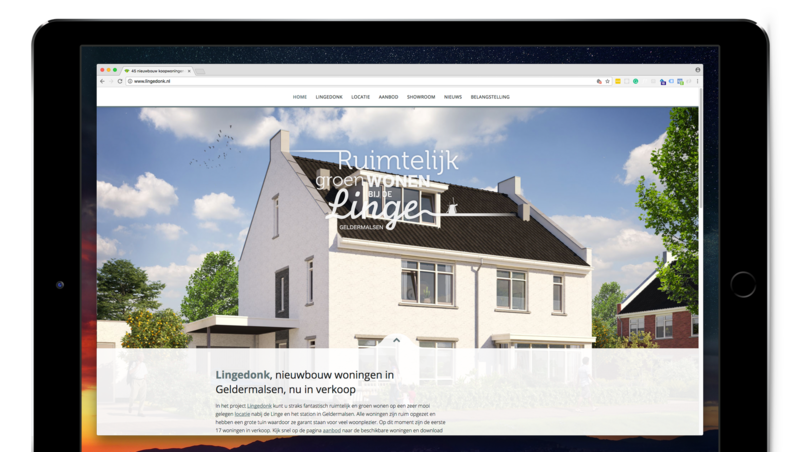 I also assisted in front-end development for the Django based website wehelpen.nl. WeHelpen is a nationwide platform where people who need help can connect with people who have help to offer. 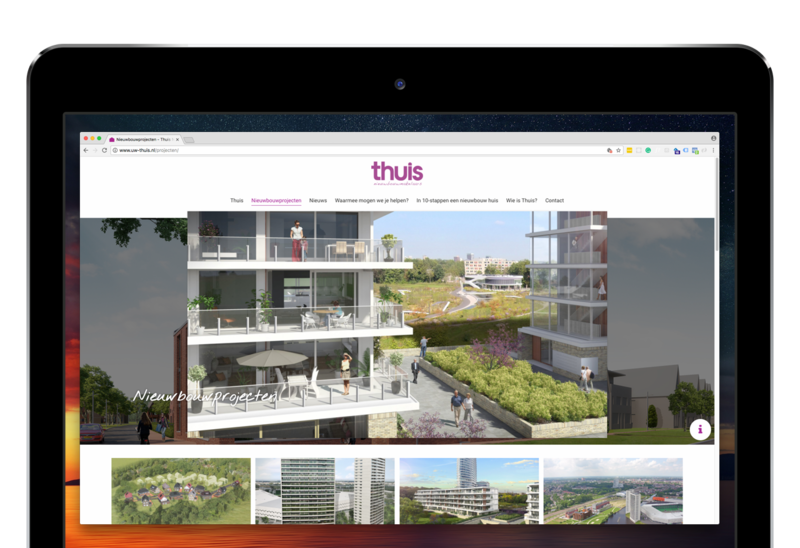 Some of the work for Fundament All Media included developing custom WordPress themes which could be reused for new development projects. At Steenwijk ICT I worked on a style guide and the new website for Steenwijk ICT. I was also outsourced for assistance and consultancy on an AngularJS project. As a freelance developer I have been involved in the entire design and development process of webdesign projects for mainly small to medium sized businesses, which were mainly based on the WordPress CMS. 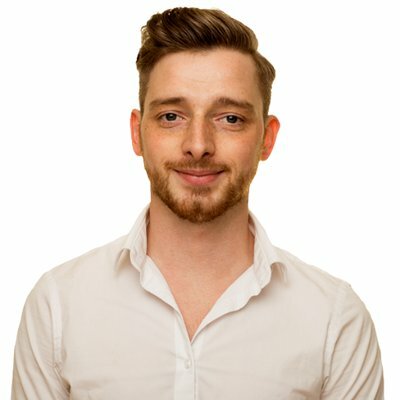 I was responsible for acquisition, consultancy, project inventory, design and development (front-end and back-end) of websites, graphic design and marketing. During my internship as Storm MC I was responsible for converting landing page designs into working websites for clients such as DELA and Bosch. I also had the assignment during the internship to develop a project management system in PHP, HTML and CSS. Complies B.V. is a hardware distributor, during my internship here I performed tasks such as assembling computers, testing and repairing defective systems, and helping customers with faulty systems. I also worked on maintenance and development of the internal helpdesk system, which was a PHP, HTML and CSS project developed by interns.